Each year I am blessed to receive gifts as a sign of appreciation from children, families, co-workers, and even my own family. I love teaching and I love to see my students engaged! I wanted to create my first ever gift giving guide for people to look at when thinking about getting their classroom/teacher a holiday gift! 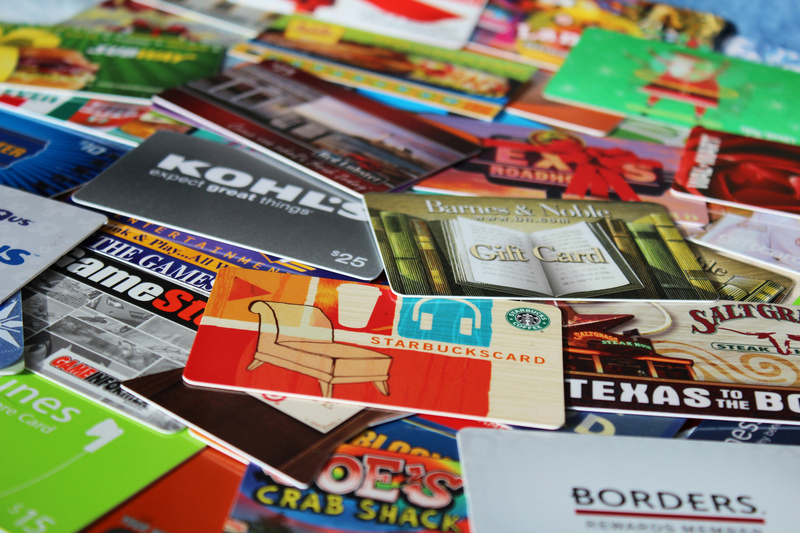 I think it would be a great idea to give a gift that can not only be used by the teacher, but the students as well. Have you ever thought about donating a book or piece of technology for the students? 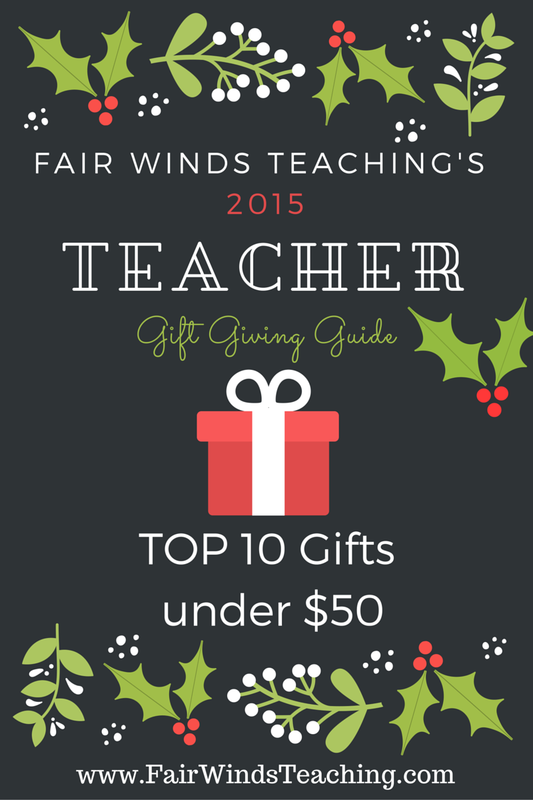 I have created a TOP 10 gifts under $50 list to share with you when thinking about giving to your child’s classroom. I feel a little bit like Oprah… this list is like all of my favorite things! #10 – Avery 1″ x 2 5/8′ 5160 Address Labels – Every teacher can use a few labels; they label everything from books, supplies, their students journals and much more. 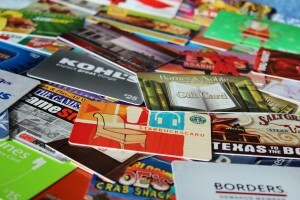 Avery has all your label needs, from smaller book labels to larger container labels. A cute idea would be to create a file of personalized book labels like these. 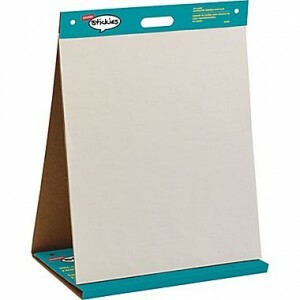 #9 – Stickies TM 23″ x 20″ Respostitionable Tabletop Easel Pad – We love to create things with your children and anchor charts are an important part of the learning process. Have your child turn the first page into a nice poster or message for their teacher. #8 – Sharpie Flip Chart Markers – Just like Laura Numeroff said… If you have the chart paper, you will need some flip chart markers to go along with it! These are gifts in themselves! You can never have enough chart markers. 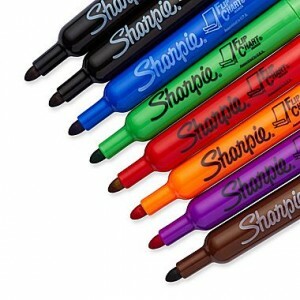 Check out Staples for all your supply needs. 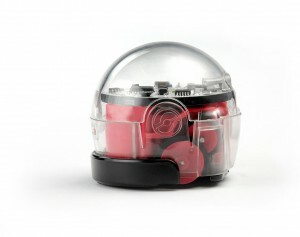 #7 – Ozobot Starter Pack Robot Toy (Lava Red) – The students in your child’s class will love this coding robot! This is a simple way to bring the classroom into the future. I have always said, “I am preparing students for jobs I don’t even know exist yet!” Don’t leave them behind and get them a cool way to start thinking about the coding world. Amazon has a lot of options for your Ozobot needs. 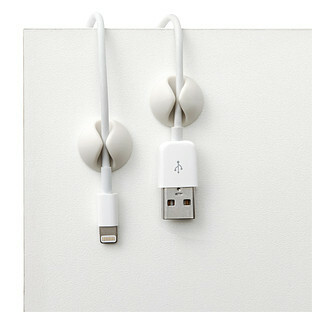 #6 – Mini Cable Drop – I don’t know about you but as a teacher, I have cords coming out of everywhere. 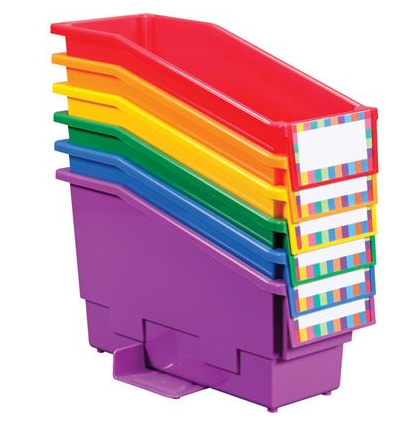 Grab some cord organizers from The Container Store to help your child’s teacher get organized. #5 – Durable Book and Binder Holders with wings – Books are a HUGE part of your child’s day, helping their teacher keep them organized is a big help. Really Good Stuff has some great options to keep books organized. #4 – Personalized Thank you Notes – Check out Vista Print for some awesome ways to personalize your gifts. You can create notepads or cute stationary for your child’s teacher. 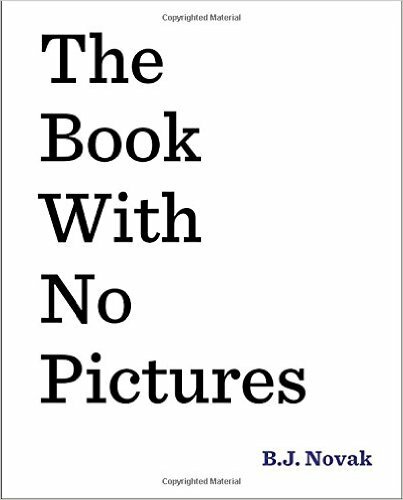 #3 – A book – Donating a book with a book plate on the front page. Have your child’s name stay in the classroom for years to come. 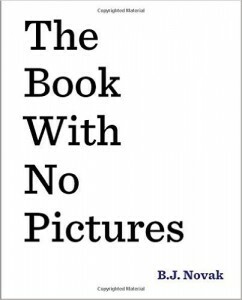 Have your child pick from their favorite books and gift it to the whole class or just the teacher. 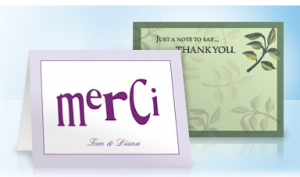 #1 – A personalized Thank you Note from you and your child! – Truly, a teacher would love to hear from you about how your year is going and how much you appreciate them. A small note goes a long way. I hope you have enjoyed this guide to buying your child’s teacher a great and helpful gift for their classroom. Have a great Holiday season!